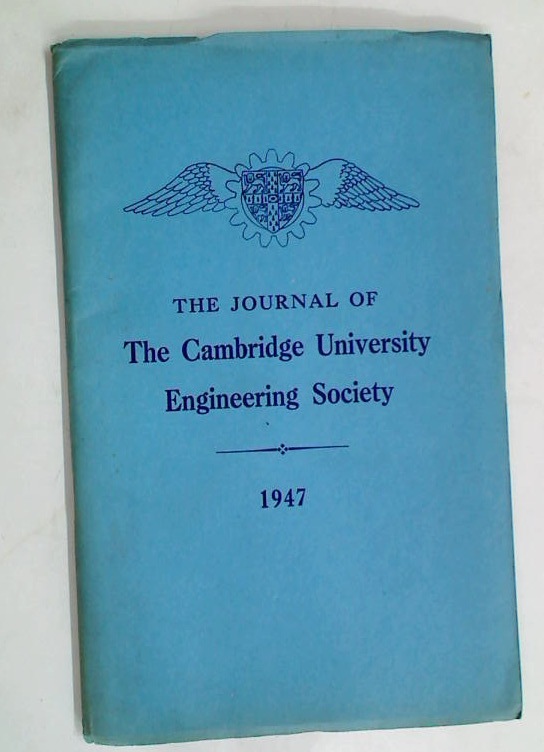 Publisher: Cambridge: University Engineering Society 1947. Victorian Cambridge. Illustrated by Glynn Thomas, Narrated by Enid Porter.